Promas distributes and services CNC machining centers in both the Netherlands and Belgium. 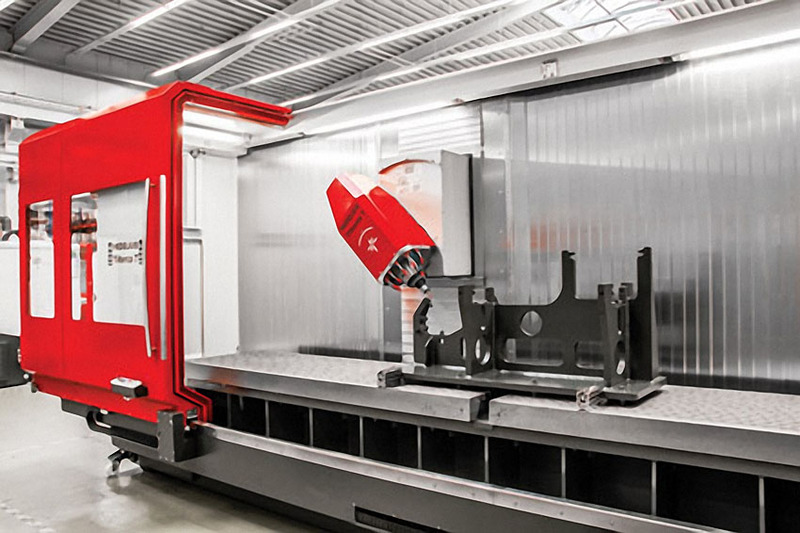 With an extensive range of machining centers from several leading machine manufacturers, Promas offers the right solution to all of its customers in the metalworking industry. In 2018, Think2Act’s shareholding was bought out by management.